Powerbank includes a secret sound activated voice recorder, which is capable of recording for 180 hours in continuous mode, as well as 60 days(2 months) in voice-activated mode. It is not possible to always feed a full charge your phone, while before leaving your house. During this time, your phone displays your phone will shut down. That moment, we provide an appropriate tool to save our phones. Its charging time is to take about 3 to 5 hours. 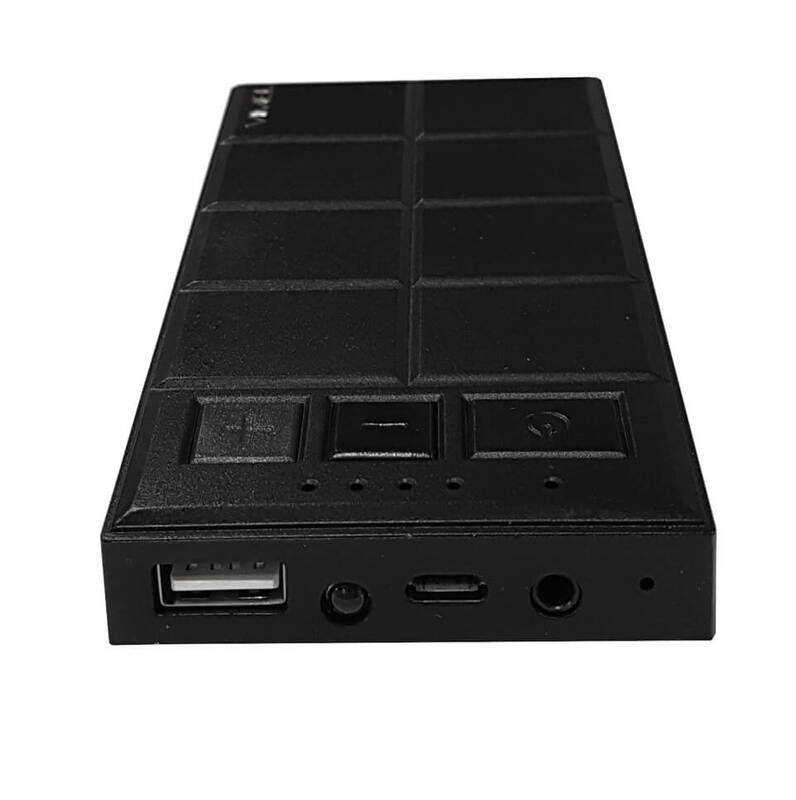 This power bank voice recorder has built-in 3000mAh rechargeable high-temperature resistance lithium battery, which allows a devices working in the car over the high-temperature environment. This is a fully functional battery pack, which will recharge USB external devices in the normal way. It is also one of the digital surveillance voice recorder with 180 hours in continuous mode. It is very easy to use and exceptionally better quality product as well as an outstanding product. Further, it has an adjustable option for a date, time, sound level activation and sound quality If your battery is running on low, no worry about it, the Vimel power bank helps you to charge your mobile phone. It supports auto voice activation recordings, up to 10M recording distance as well. It has built-in 3000mAh high-temperature resistance. If you want to catch all the main points of the meeting, just you can use this voice recorder, after you recall it. The digital voice recorder is an exceptional quality build, it is sure to use in some critical situation. So Buy it now! Supports 180 hours continuous voice recording or up to 2 months in- car recording ( works 3 hours per day). Auto voice activate function support starting recording when in-car conversation starts and stops when the conversation ends. Built-in 3000mAh rechargeable high temperature resistance lithium battery enables device working inside the car around high temperature environment.